The Nommos is the project of Goa Gil and Ariane, established in the mid 90´ with the first released song called Po Tolo. After two decades of action in Music, spiritual crescendo and spreading the music worldwide, the thought came up to collect a best of "The Nommos“ tracks and let various artists remix the songs based on the original idea, co & re-create in the current spirit of the age. 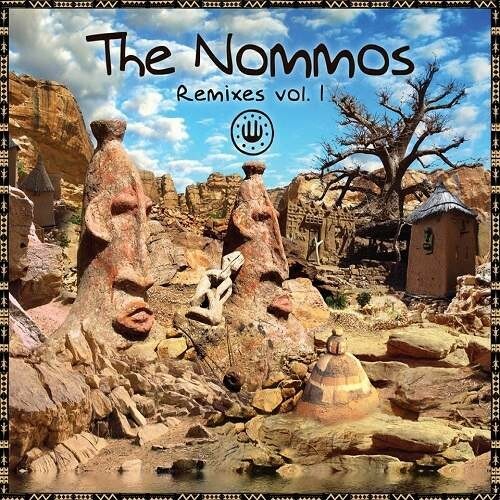 The CD includes remixes of 9 original "The Nommos“ tracks de-and re-constructed. Feel the vibration, immerse your mind into the ever changing shapes of sound and rising drums, listen through nature's ears. Purify…Worship Creation, Creator and Nature.